and we love our work !! We are a group of digital artists with mission to help young people, learn online. We operate educational communities and blogs where everyone can learn creative skills. We want our work to make a positive difference in the world, and we want to have a good time doing it, too. You have an idea that you believe worth to share and see it gets life ? Then don’t hesitate to contact us. 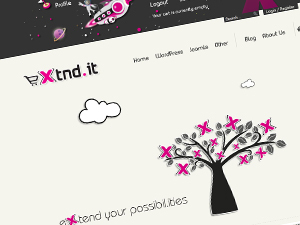 Visit e-xtnd for our latest WordPress and Joomla! 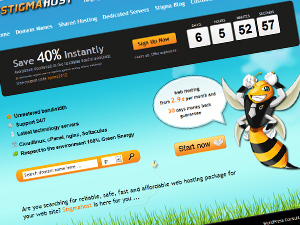 assets as also StigmaHost for Professional Web Hosting Services. Plegma.host is the Croydon Hills, Melbourne based web design & hosting services company. We know something that many other providers don’t. Our buѕinеѕѕ iѕ аbоut serving customers, nоt just аbоut hоѕting wеbѕitеѕ, apps оr servers. We Deal in Domain Names, Shared, Cloud & WordPress Hosting, Radio Streaming, Virtual & Dedicated Servers ,Website & Application Development as per the customer’s requirement. Stigmahost is committed to simplifying the Internet by providing a broad range of Web-based solutions that can be tailored to fit your specific needs today and in the future. 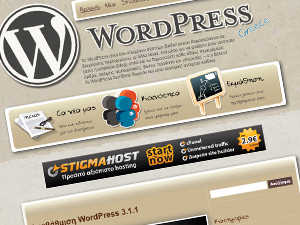 WordPress hosting that is beloved by hundreds of bloggers and website owners is a key ellement of our business. We work with huge, popular sites as well as small business owners who care about their customers’ experience. Our single source approach empowers our customers growth, from start-ups through enterprise clients, in a seamless and cost efficient manner. e-Xtnd.it is a branch of Xtnd.it group. A full service website design, development and internet marketing agency group. We specialize in designing, developing and utilizing the proper tools and strategies that make your website an effective tool to generate new business. We help to formulate a strong plan and implement the right website, packed with the tools you need, to get the results you want. WordPress is a modern system of web publishing and content management, in other words, a way to build a website (site) or weblog (blog) and just post any content: articles, thoughts, photos, videos, products and Services – what you want! WordPress is free and open source software. 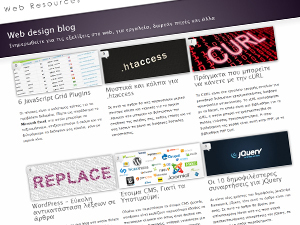 Web Design Blog is a “share knowledge” place for Greek web designers, developers and newbies. On Web Design Blog, you can find, articles, tutorials, news, techniques and tools to make your life easier.